Eritrea President Isaias Afwerki hosted a meeting with Ethiopia Prime Minister Abiy Ahmed and Somalia President Mohamed Abdullahi Mohamed Farmaajo on Wednesday. Ethiopian PM Abiy was greeted by President Isaias Afwerki at the Assab airport upon his return from China-Africa summit in Beijing. It was the Abiy’s first visit to Eritrea since the two countries signed a peace deal, ending a two-decade border conflict between the historical rivals. The two leaders were joined by Somalia President Farmaajo later in the day to take part in a tripartite summit. Abiy’s previous visit to Eritrea took him to the capital, Asmara, but this time the PM started his trip in the port city of Assab. According to Eritrea’s Information Minister, Yemane Meskel, Abiy was also scheduled to visit the other port city of Massawa to hold high-level discussions with President Afwerki. Ethiopia’s prime minister has made it clear that developing Eritrea’s ports and establishing trade routes is a key part of the proposed bilateral relations between the former enemy nations. Afwerki and Abiy were later joined by Somalia President Farmaajo in the capital Asmara to participate in a three-way summit. 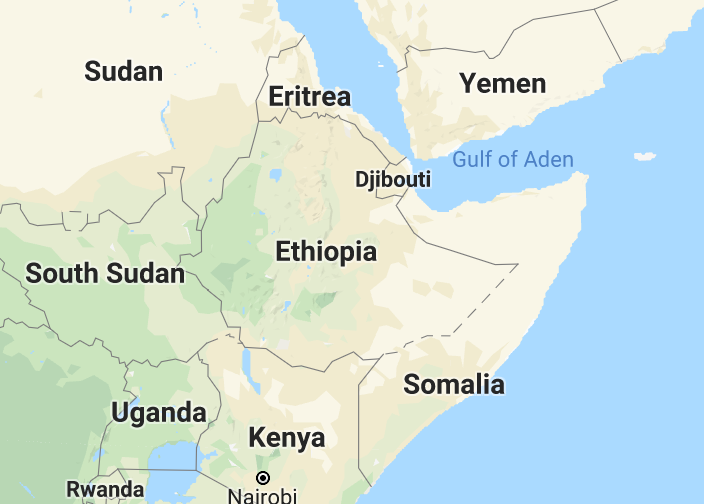 Somalia has joined Ethiopia’s efforts to rebuild peace in the Horn of Africa by reaching out to Eritrea and seeking to establish economic partnerships that benefit each party.